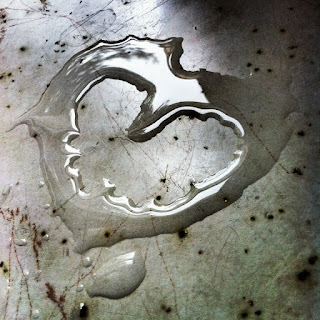 Love Is In The Air (and On The Page)! Happy Sweetest Day from NightBallet! 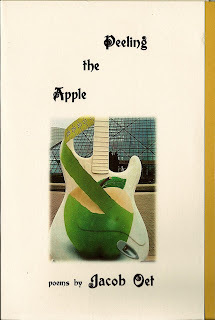 Peeling the Apple by Ohioan Jacob Oet! 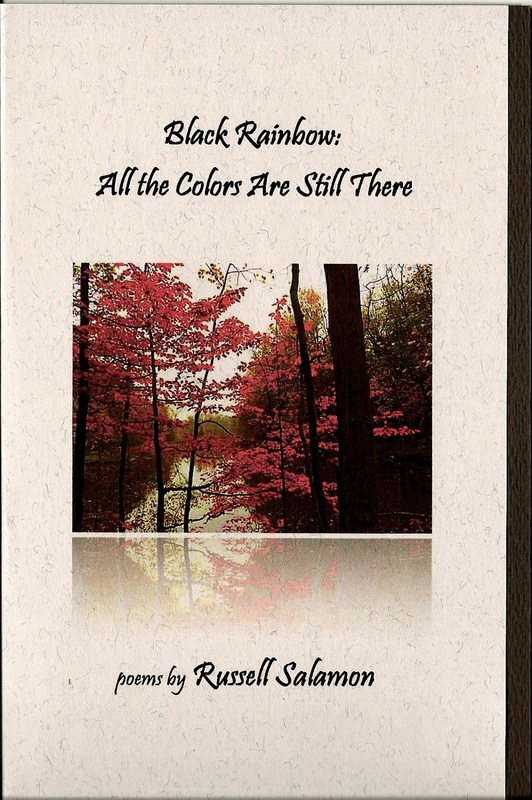 Black Rainbow: All the Colors Are Still There features handsome gray cardstock with a deep olive insert, and boasts a stunning color photo taken by John Burroughs. It is available for only $5 plus $3 shipping/handling...buy one for yourself, and another for that special loved one in your life! And lodged between my ribs. 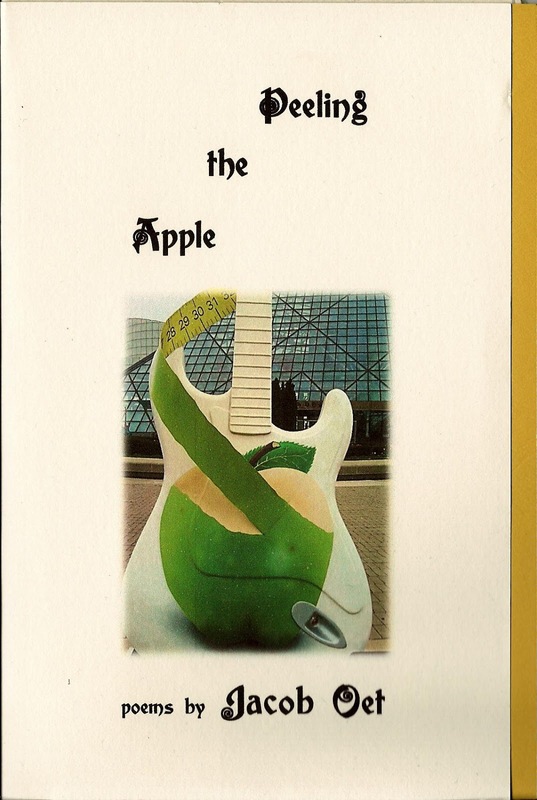 Peeling the Apple features a creamy textured ivory cover with a golden yellow cardstock insert, and creamy ivory pages that complement the cover. 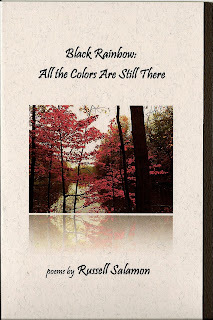 It also contains a wonderful photo by poet and artist Bonné de Blas, and is available for only $5 plus $2 shipping and handling. These poems cry out for a jug of wine, a loaf of bread, some candlelight, and the touch of your sweetheart's hand in yours! a double dose of delicious discourse.